When preparing for any activity with girls, start by reading the Girl Scout Safety Activity Checkpoints for that particular activity. You can find these on girlscoutsfl.org and in the volunteer toolkit. Each Safety Activity Checkpoint tells you where to do this activity, how to include girls with disabilities, where to find both basic and specialized gear required for the activity, how to prepare yourselves for the activity, what specific steps to follow on the day of the activity, etc. Also, you can e-mail or print these checkpoints for co-volunteers, parents/guardians, and the girls. The checkpoints are formatted as checklists, so that you, your co-volunteers, and the girls can check off each step. All activities are girl-led. Take into account the age and abilities of the girls. Older girls can take the bulk of the responsibility for carefully planning and executing activities, while younger girls will require more of your guidance but should still be deeply involved in making decisions. Girls have the chance to learn cooperatively. Have girls teach each other new skills they may need for the activities, rather than hearing all that from you. Girls learn by doing. If research or special equipment is needed, they’ll learn better by doing that research themselves than by having you do the legworkEven Daisies can do basic research and give reports or do show-and-tell for each other. Ambassadors may need you only for moral support as they research, teach each other, and plan every detail of their excursions. Caution: You must get written pre-approval from your council for girls ages 12 and older who will operate motorized vehicles, such as go-karts and personal watercraft; take trips on waterways that are highly changeable or uncontrollable; or fly in noncommercial aircraft, such as small private planes, helicopters, sailplanes, untethered hot air balloons, and blimps. Warning: The following activities are never allowed for any girl: potentially uncontrolled free-falling (bungee jumping, hang gliding, parachuting, parasailing, go-karting, and outdoor trampolining); creating extreme variations of approved activities (such as high-altitude climbing and aerial tricks on bicycles, skis, snowboards, skateboards, water skis, and wakeboards); hunting; shooting a projectile at another person; riding all-terrain vehicles and motor bikes; and taking watercraft trips in Class V or higher. 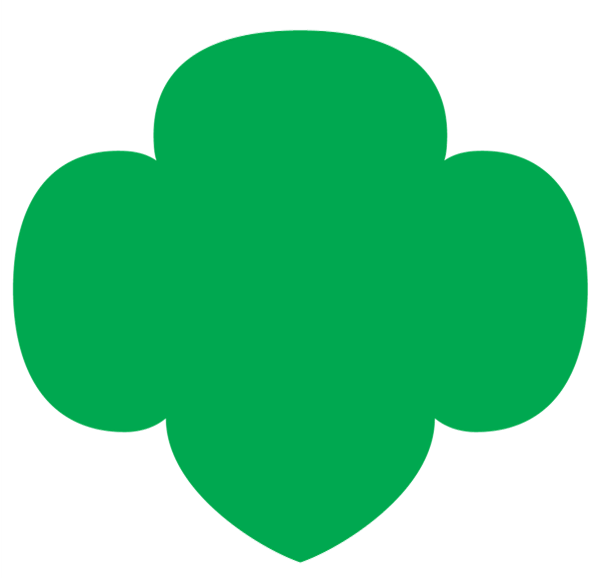 An additional note: Girl Scouts welcomes and serves girls and families from a wide spectrum of faiths and cultures. When girls wish to participate in discussions or activities that could be considered sensitive—even for some—put the topic on hold until you have spoken with parents and received guidance from your council. When Girl Scout activities involve sensitive issues, your role is that of a caring volunteer who can help girls acquire skills and knowledge in a supportive atmosphere, not someone who advocates a particular position. You are required to obtain permission slips signed by the girls’ parents/guardians; see the “Engaging Girls at All Grade Levels” chapter of this handbook for more information.